First Business Water: Have you switched your Business Water Supply? Have you switched your Business Water Supply? We currently offer CASH BACK* for West London Business Members! Changes that came into effect on 1 April 2017 mean businesses and organisations in England now have the freedom to choose which Company they want to supply their retail water services – similar to gas and electricity. 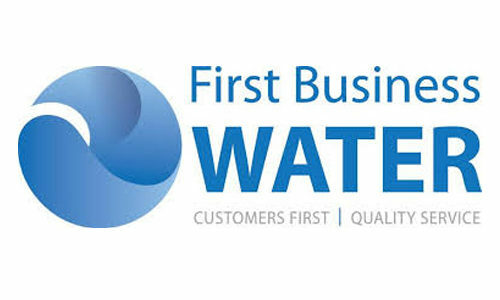 Our experienced team at First Business Water will manage the entire transfer for you whilst keeping you informed throughout the whole process. If you have any further questions or would like any further impartial advice, feel free to contact us.